Updated version of MATC Training Catalogue has been released! 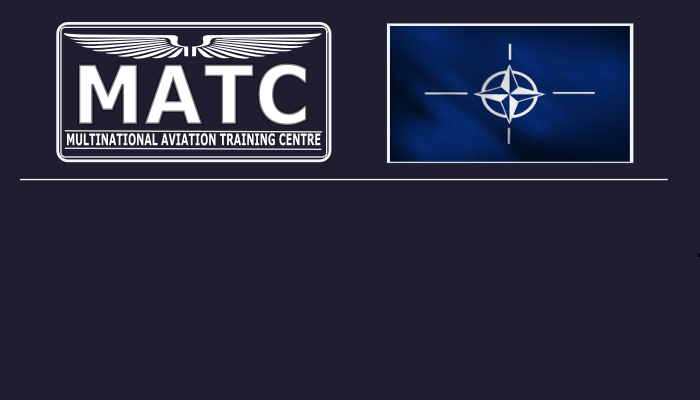 On 11th September 2018, the Multinational Aviation Training Centre (MATC) was activated as a NATO Military Body (NMB) by the highest authority of NATO, North Atlantic Council (NAC). The activation process, which started in October 2017 by signing of the „Formal Request for the MATC Activation“, had been completed after HQ SACT and MC/IMS procedure termination. Becoming an NMB, MATC is an international military organization with an international status granted in accordance with Article 14 of the Paris Protocol (Protocol on the status of International Military Headquarters set up pursuant to the North Atlantic Treaty). This status ensures legal personality, which includes the right to conclude contracts and to acquire and handle property related to the MATC operation and maintenance. New technology has now arrived at HTP Ostrava! 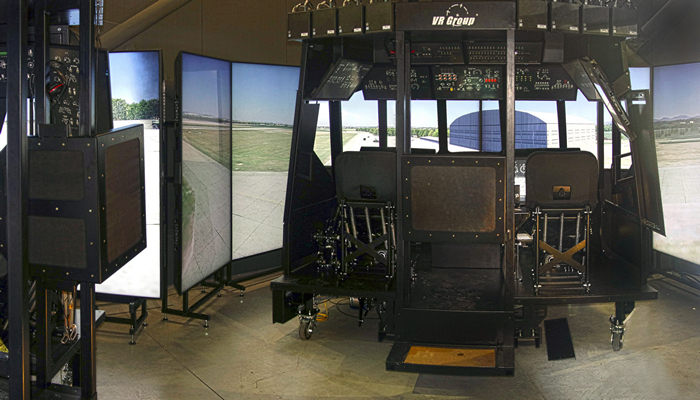 The dual full-crew simulator facility is the show piece of the company’s newly introduced tactical centre for helicopter crews. The helicopter tactical simulation platforms have been installed to cover the varied and diverse tactical training requirements of multinational helicopter forces. “HTP Ostrava is now in an even better position to support helicopter units with a state-of-the-art simulator. This facility will enable units to fully prepare for deployments for current and future operations,” stated HTP manager for tactical training, Milos Pecha. 11th course of the Operational English Language Training completed! The graduation ceremony has finished the operational language course on 12th March 2019. It was already the 11th successfully completed course of the operational language training project and 3rd planned for this year. The four-week Operational English Language Course for Door Gunners (OELC-DG), Flight Engineers (FE) and Pilots (P) held at the Helicopter Training Point (HTP) Ostrava have two main benefits for the helicopter community. This kind of training secures professional grow to each specialization and also and even more important to the whole crew effective cooperation. 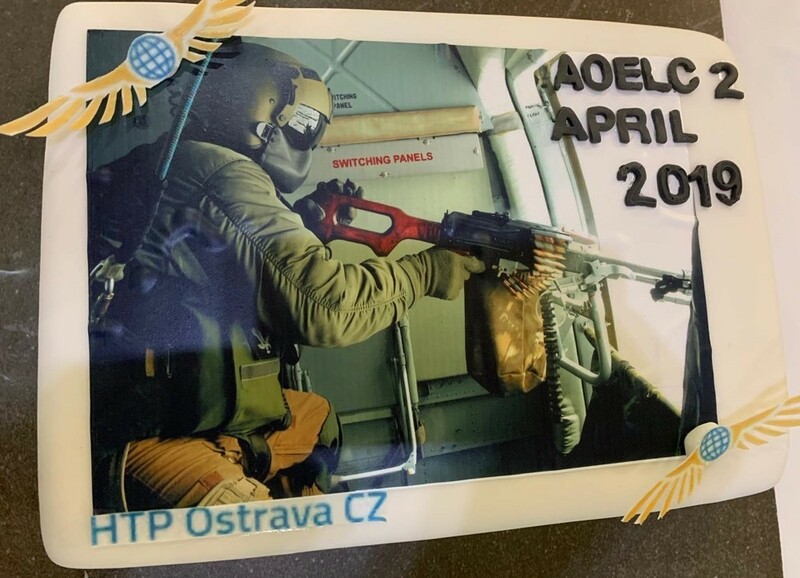 MATC coordinated the tactical simulated training for tactical pilots and C2/GCIs in the term 25 – 29 March 2019 in Tactical Simulation Center, Pardubice, the Czech Republic. 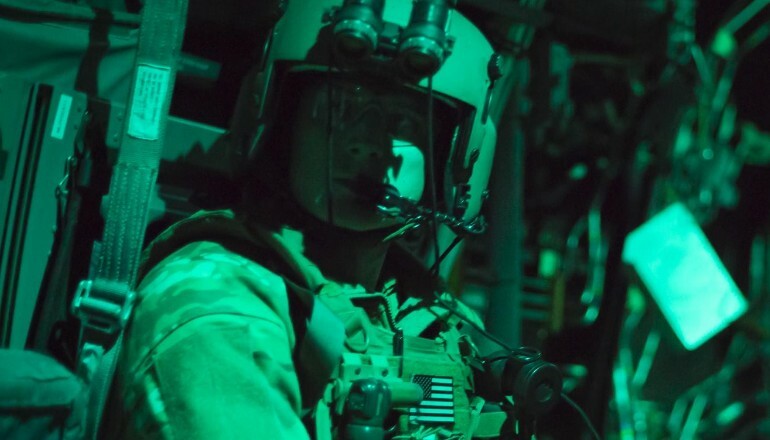 The training was focused on the Counter Air Operations (CAO) training with the specific goals to train Behind Visual Range (BVR) tactics. Another successful training course for Slovak Aviation Specialists completed. From 11.3. 2019 to 22.3.2019 a Radio Navigation Aids Maintenance Course for type RL4-AM, RL5, and AN/UPX37 was held under the patronage of the MATC at the Velitelství Výcviku – Vojenská Akademie in Vyškov for the Slovak members of the Army. As part of the course, participants attended a practical demonstration at 22nd HAB Náměšť nad Oslavou. The course was finished on March 22, 2019, by handing over Certificates at the MATC premises. In the week from 25th February to 1st March 2019 was held in Szolnok (HUN) the 1st MATC Training Conference this year. The main aim of the Conference was to evaluate training experience from the previous year and to exchange information about upcoming Training events. 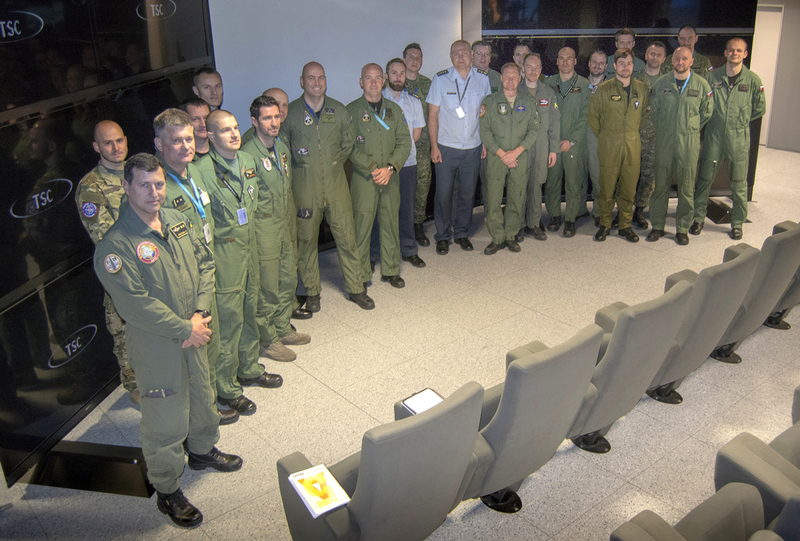 Additionally, the Workshop for planned CAO SIM TACT Training (Counter Air Operations Simulated Training) was simultaneously held with this conference. 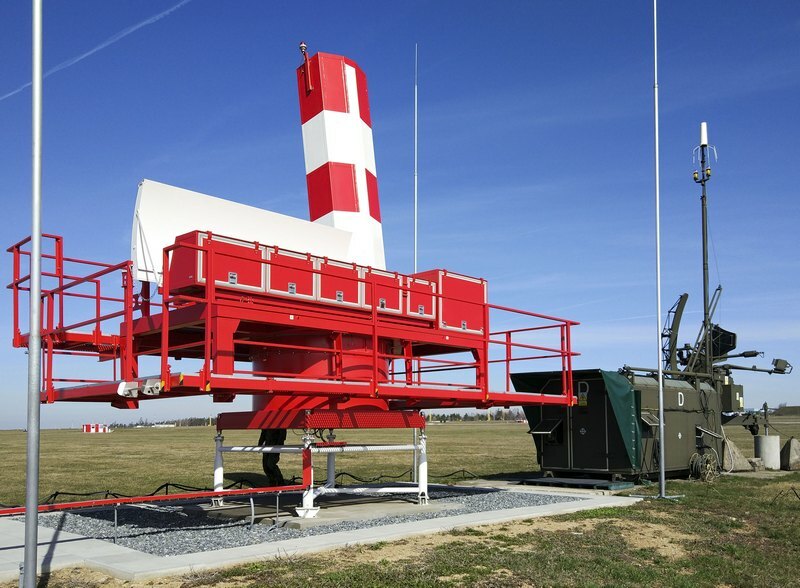 This Training for NATINAMDS/QRA pilots and GCIs is coordinated and managed by MATC in TSC (Tactical Simulation Centre) Pardubice, CZE, in term 25-29 March 2019, focused on regional interoperability. 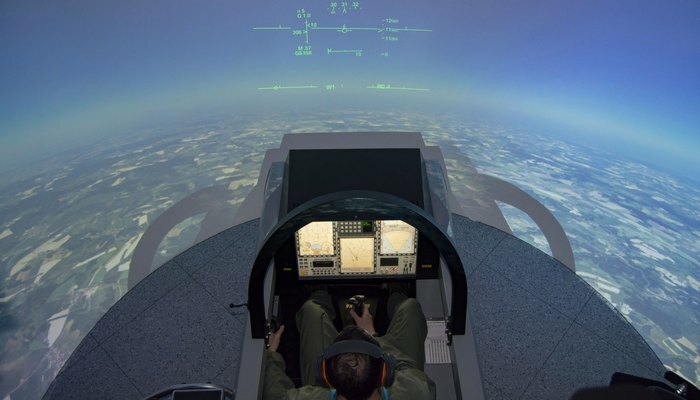 The second goal of this Conference was familiarization with the brand new THALES Rotary Wing Tactical Simulator and its capability, and additionally with the JTAC Tactical Simulator. The MATC TRG Conference participants took part in practical demonstrations of the simulators, and also they have the opportunity to visit the Mi-24 sqn equipped with the overhauled Mi-24P helicopters. Moreover, the HUN site provided the participants with interesting information about the HDF 86th AFB capacities and capabilities, and about planned transformation of HUN Rotary Wing Aviation. The graduation ceremony for the specialists from Slovakian aeronautical radio navigation service was held at the Multinational Aviation Training Centre (MATC) premises on Friday, March 8, 2019. The MATC director together with representatives from Military Academy awarded 13 successful course graduates with certificates and congratulated them on the results achieved. The Course was specially tailored for SVK Aviation Specialists and has been provided in the Czech language. The Course consisted of only the Academic part. The current courses were extended for specialists of the power supply systems for radio navigation equipment. The 1st Operational English Language Course in 2019 completed! On Friday 15th February 2019 was successfully finished the 9th Operational English Language Course for RW (Rotary Wing) Door Gunners, Flight Engineers, and Pilots (OELC-DG/FE/P-9). The course lasted from 21 JAN till 15 FEB 2019 and was held in the facility of the Helicopter Training Point (HTP) in Ostrava – Mošnov, Czech Republic.